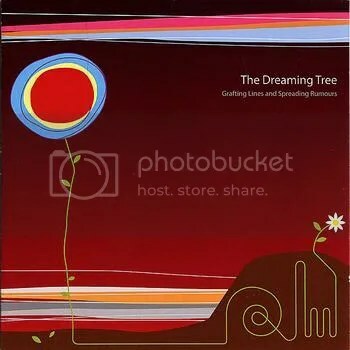 Having seen The Dreaming Tree performing live on Saturday 27th August, I decided to get the album too. It’s got some really great tracks on it. It contains a mixture of Lively music, with touches of epic progressive Rock, Folky Guitar and 60 Psychiadelia, mixed with funk, 70’s inspired sound or heavy metal, with many songs starting off as laid back ballads and morphing into splendidly awesome grungy angsty rock . Many songs also deal with pertinent modern issues such as money, Globalisation, homelessness, Climate Change, loss of industry and Pollution.